With a unique lightness, the Anthracite Pro First Mail PM 410 mailbox stores all your daily mail. The body of this spacious mailbox was built from powder-coated sheet steel and its door has a side door hinge with a delicate perforation. You can easily mount your letterbox via the fixings provided which are included in your delivery. 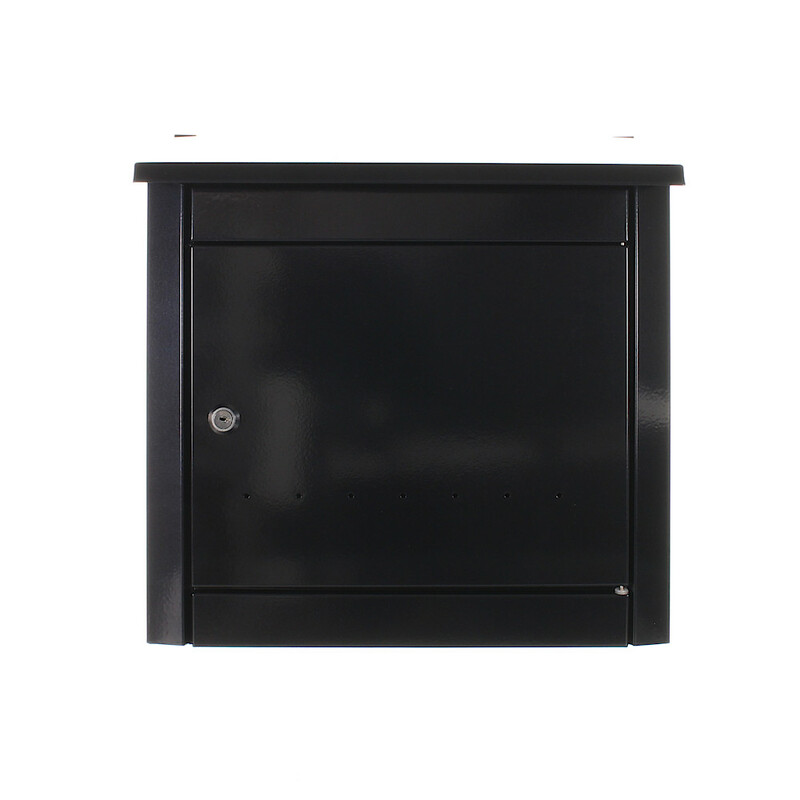 The Anthracite Pro First 410 letterbox is made from powder-coated sheet steel. This mailbox has an extra large capacity suitable for storage of A4 mail.